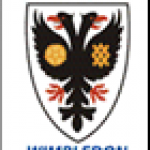 AFC Wimbledon Foundation, is the charitable section of AFC Wimbledon who play in the English Football League One. The foundation coordinates the various community projects in which the Club is involved. 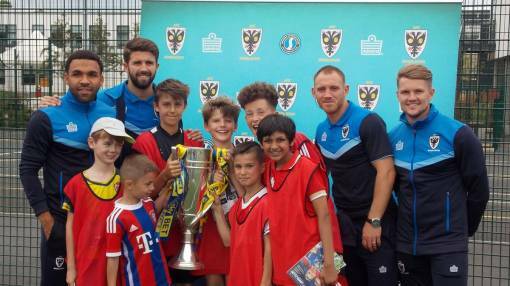 Since its formation in 2002, AFC Wimbledon has sought to deliver a broad range of community projects, and the AFC Wimbledon Foundation will continue this work with local organisations to address issues around education, health, social inclusion and unemployment for people of all ages in Merton, Wandsworth and Kingston. 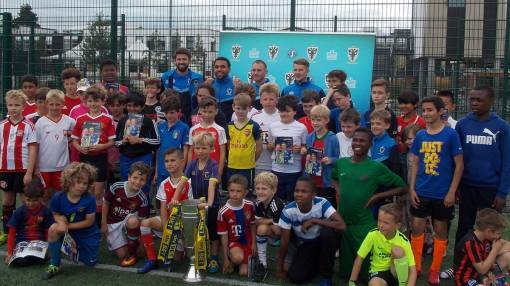 Over the past year, the AFC W Foundation has been working in partnership with Southfields Academy and the Wandsworth School Games, to provide football opportunities for young people. 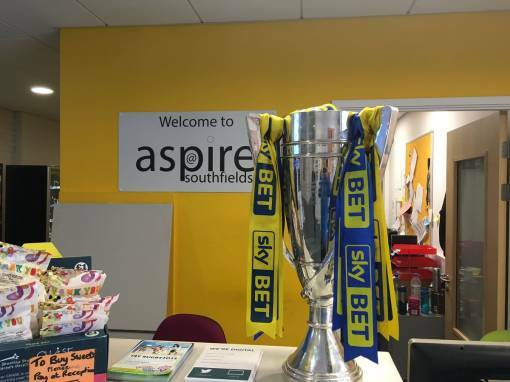 These include a number of Inter- school football competitions, holiday football programmes and volunteering opportunities for young sports leaders. Since its launch the Foundation has doubled in size, both in terms of staffing and programmes that it provides. It now reaches out to over 600 primary school children every week through its coaching opportunities and continues its dedicated work throughout the community.